It is no surprise that the couple hours leading up to the sun setting, is my favorite light of the day. Nicole and Tim were married at Bull Valley Golf Course during this magical time of the day. The sun was slowing falling in the sky, and the golden light just illuminated the couple as they said I DO. 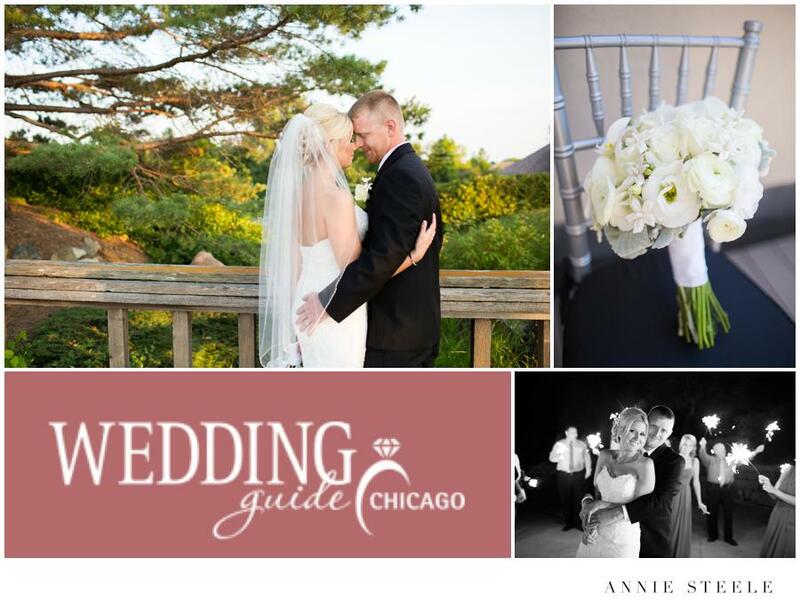 I was honored to see Wedding Guide Chicago feature this stunner of a wedding and gorgeous couple! To see the full feature, you can click HERE!